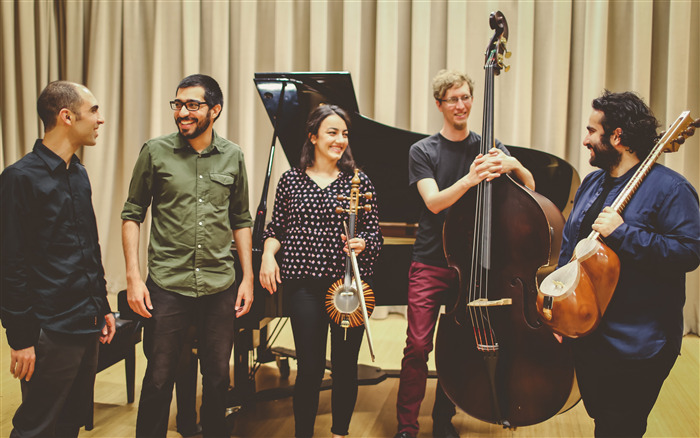 Sibarg Ensemble explores creative intercultural music by combining the sounds of traditional Iranian melodies and jazz. Through original compositions, arrangements of classical and folk songs, and structured improvisations, the members draw on their own distinct musical backgrounds while creating a dialogue with one another. With each performance, Sibarg sets out to create a sense of unity and peace while facilitating multiculturalism.